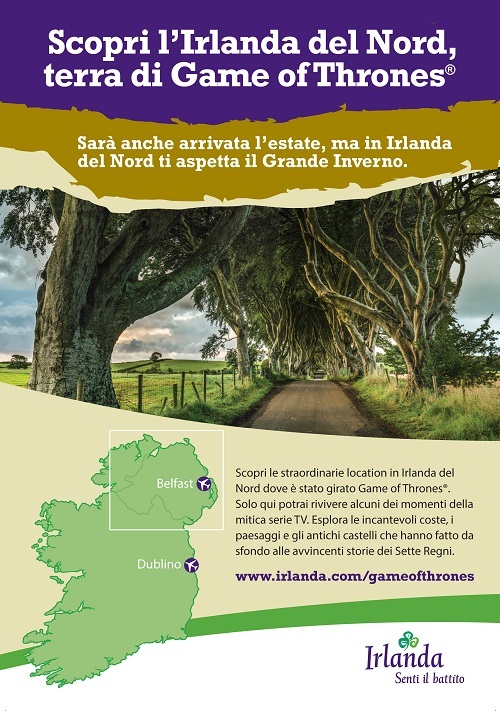 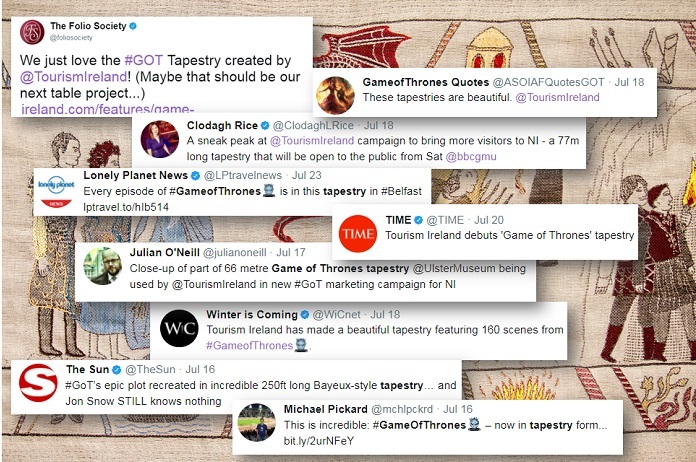 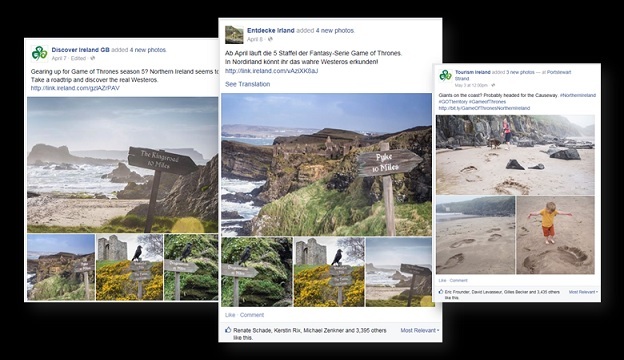 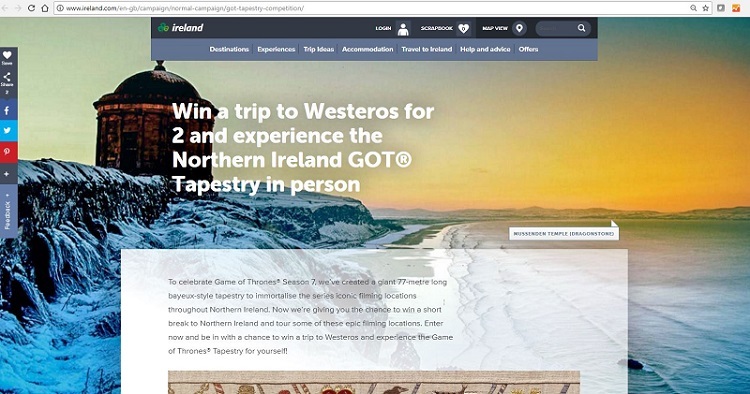 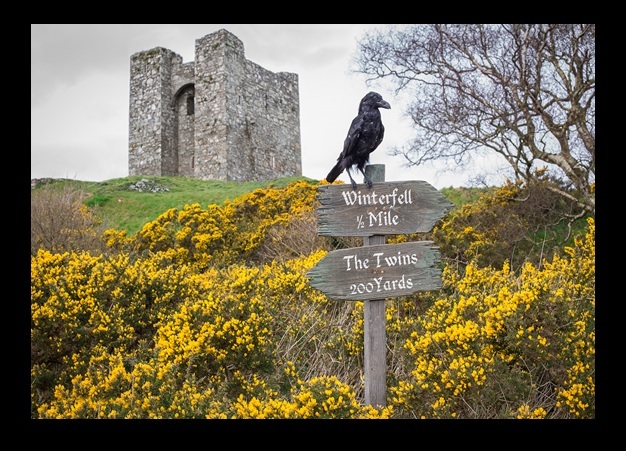 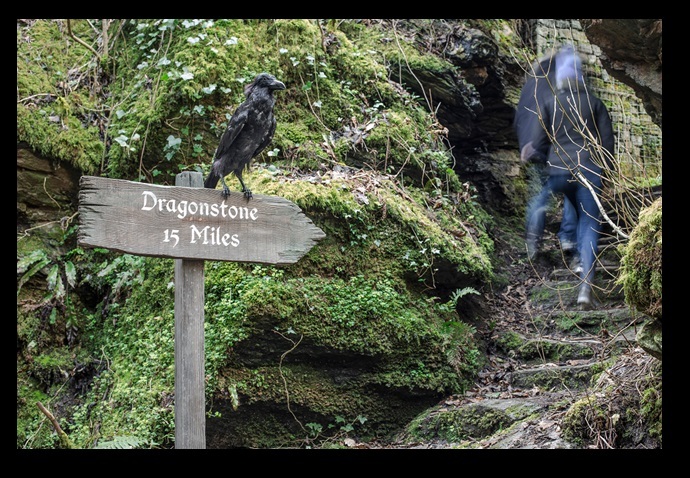 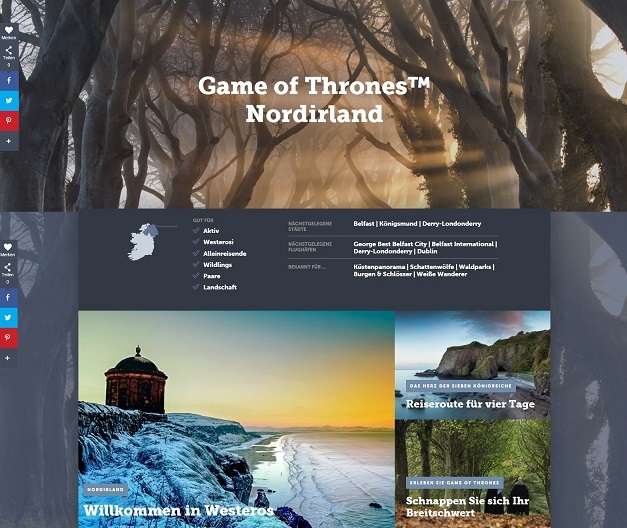 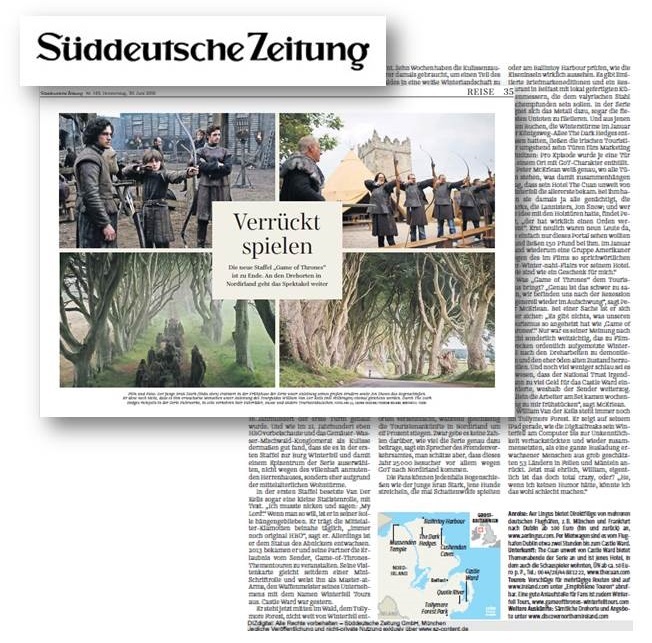 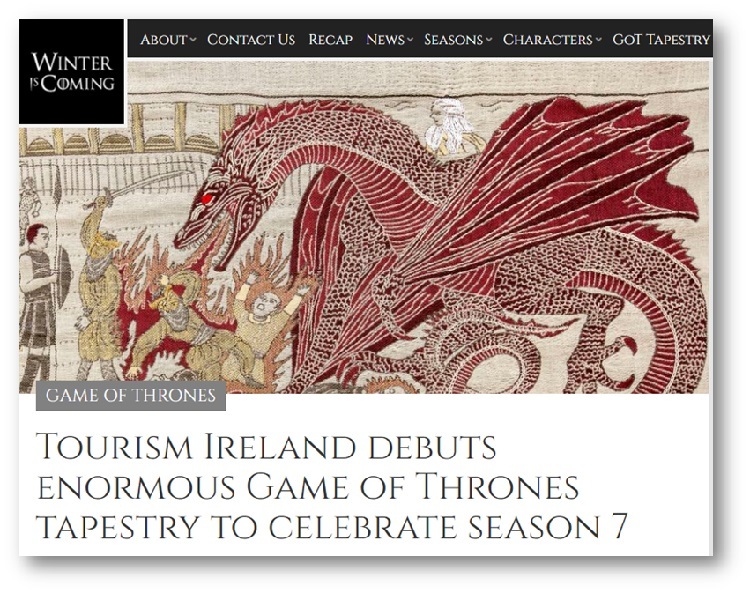 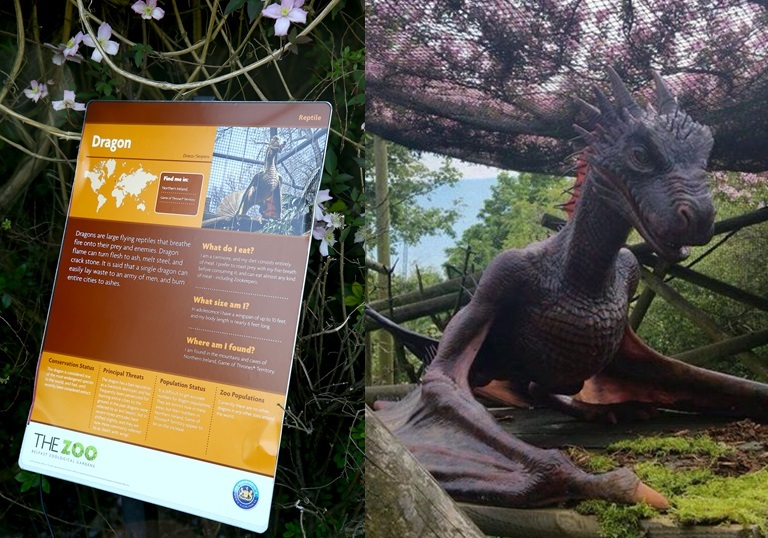 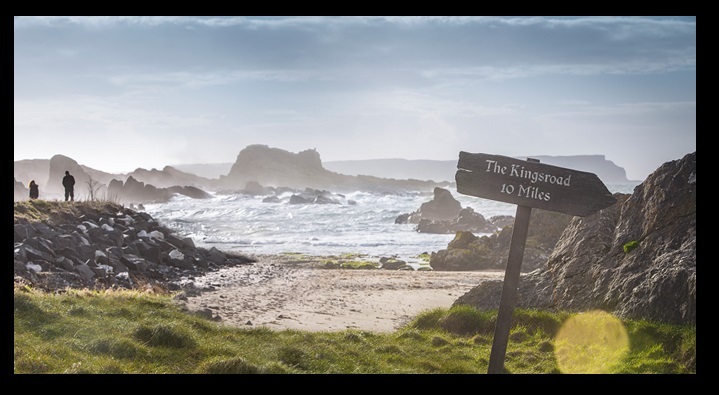 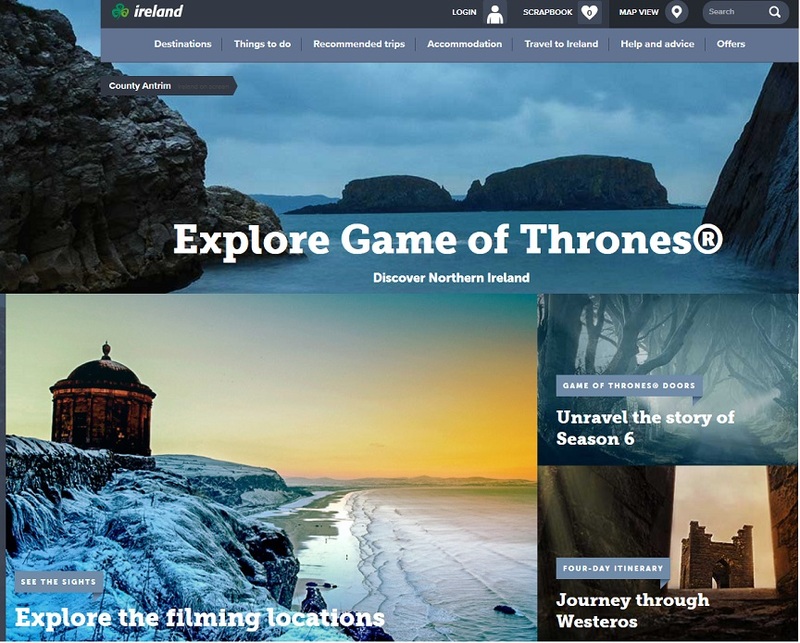 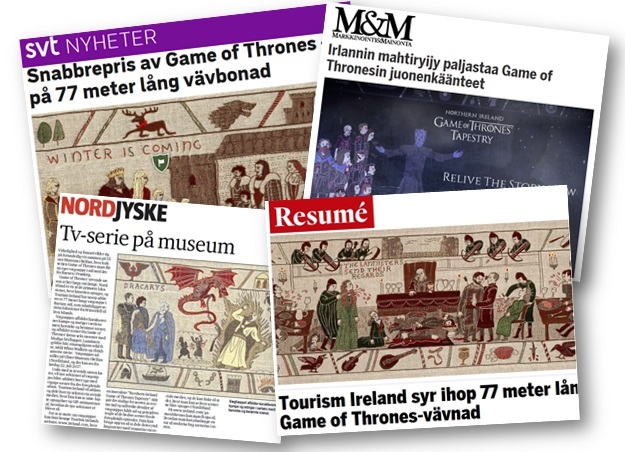 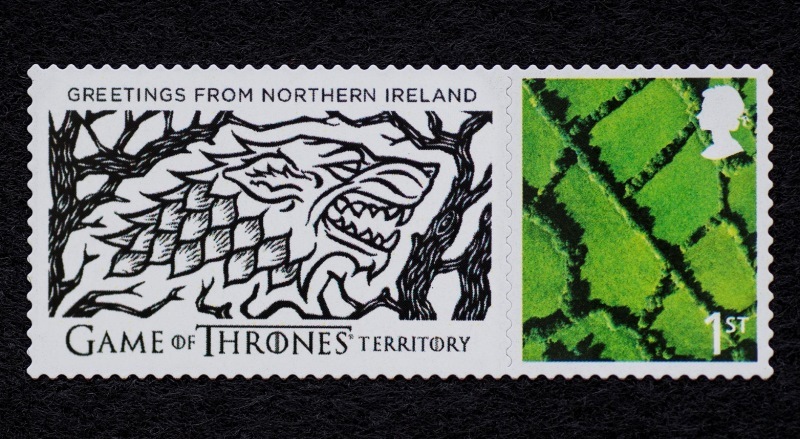 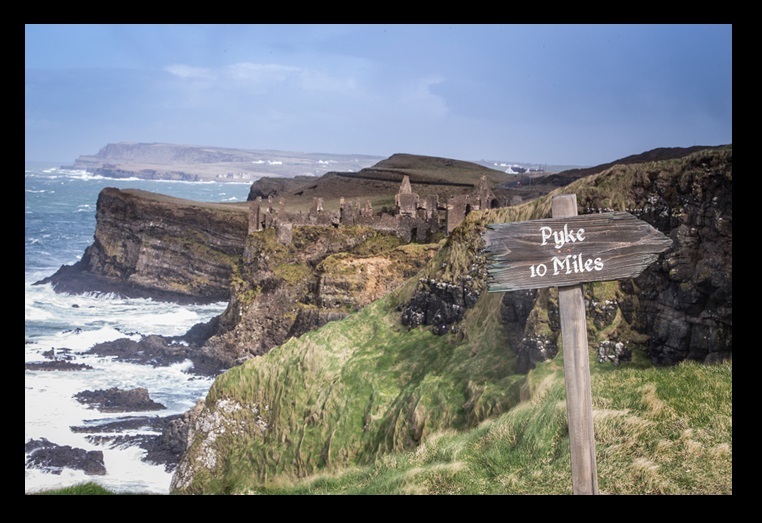 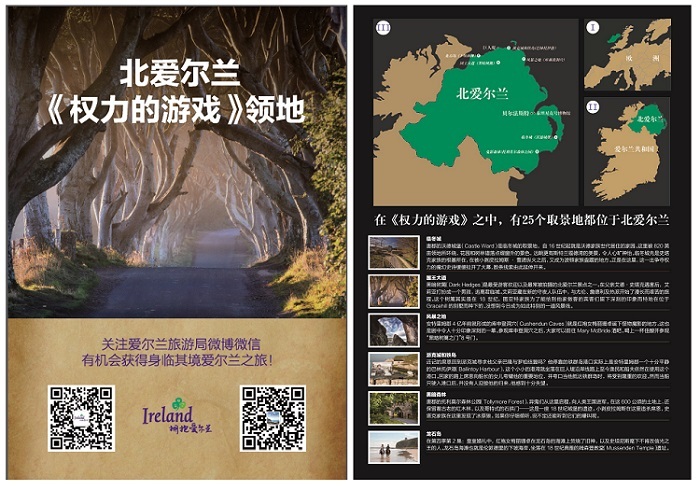 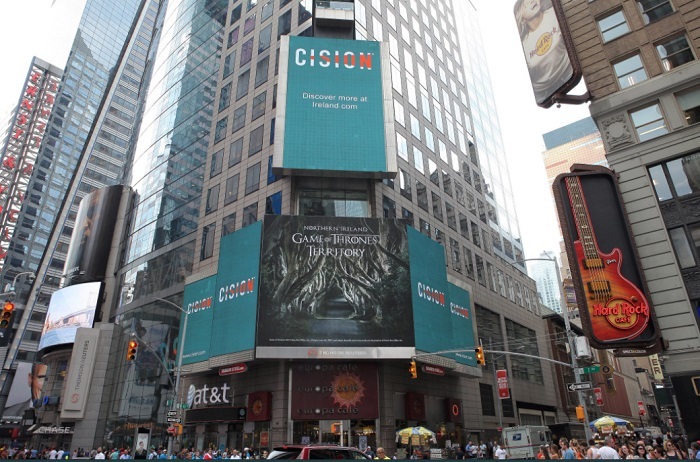 Following our ground-breaking collaboration in 2014, 2015, 2016 and 2017, Tourism Ireland has joined forces with HBO once again on a campaign that celebrates Northern Ireland as Game of Thrones® Territory and showcases the destination to millions of fans across the world. 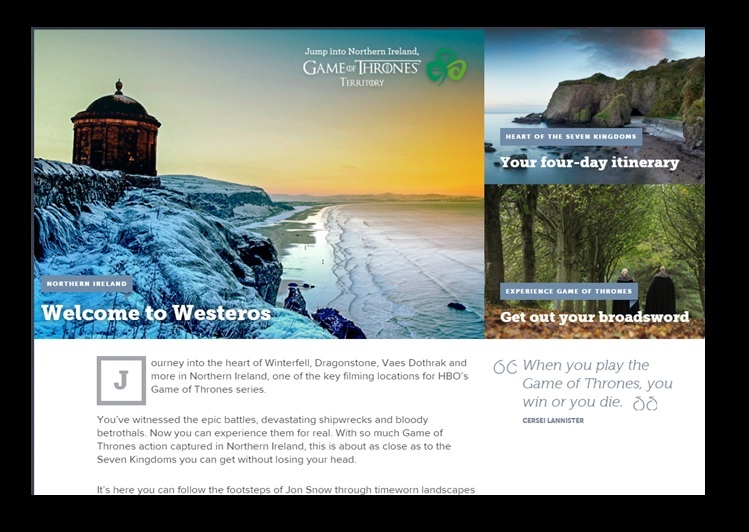 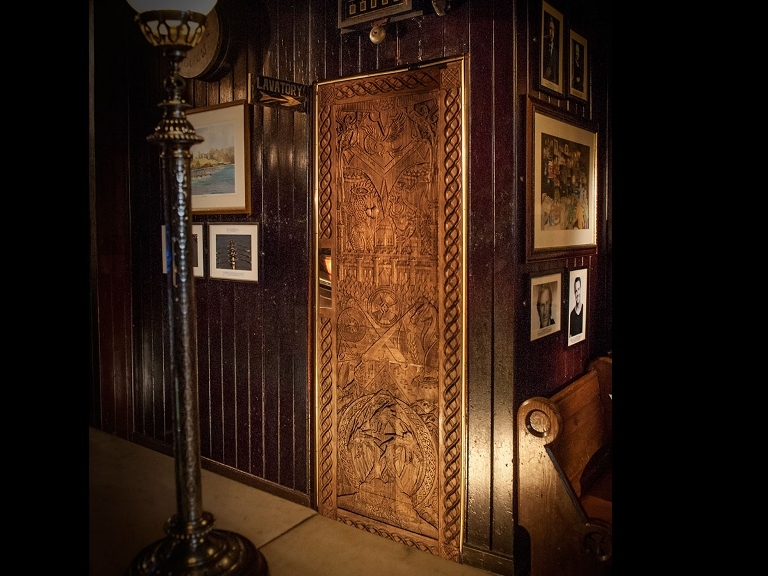 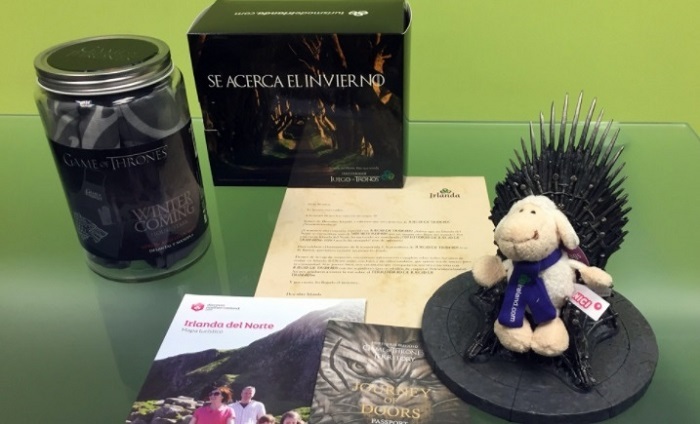 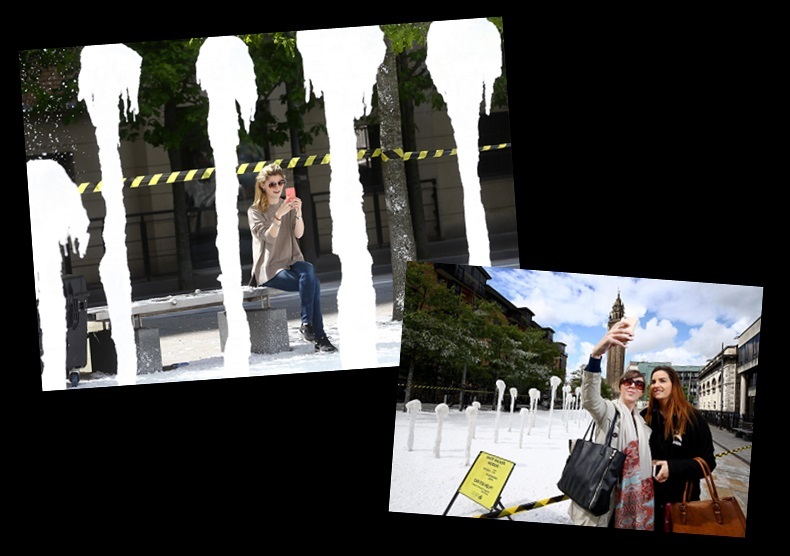 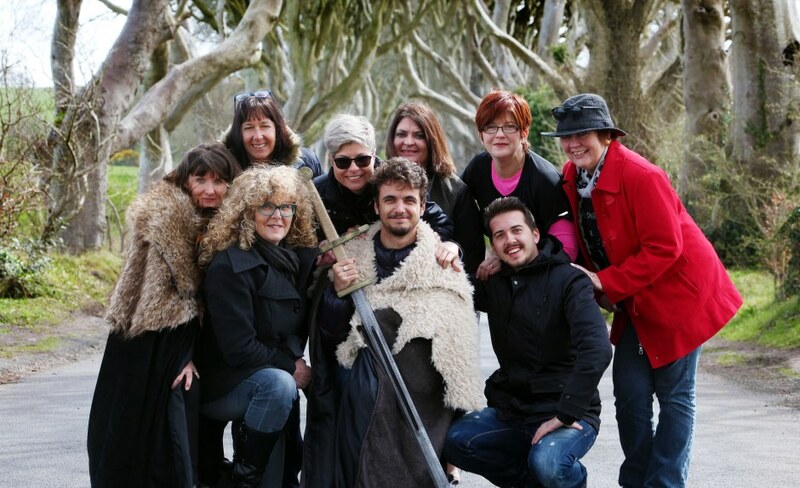 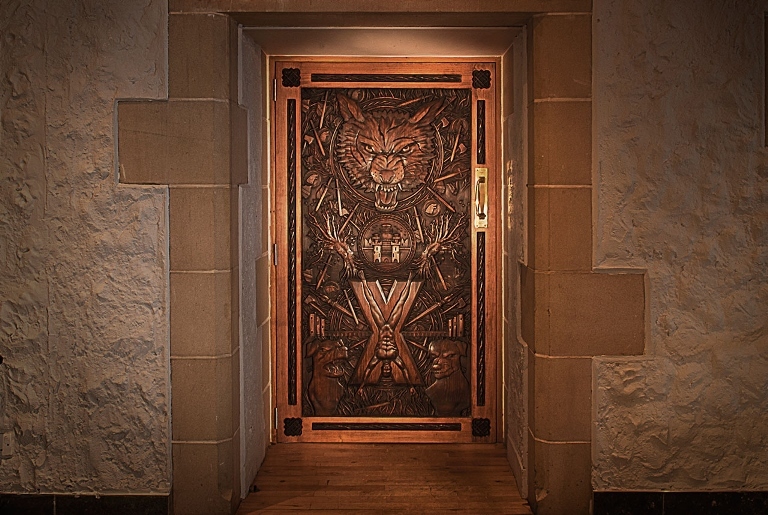 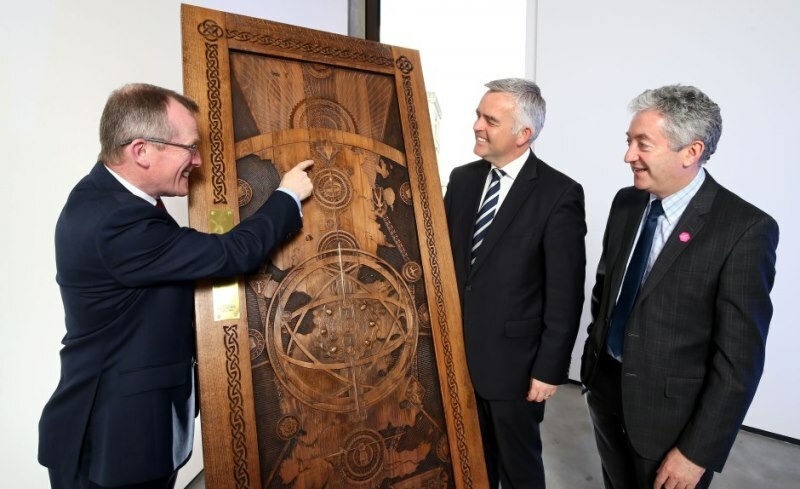 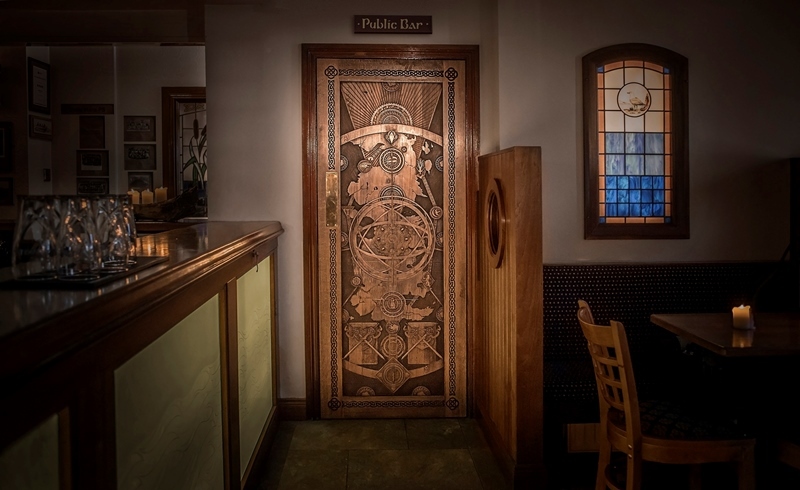 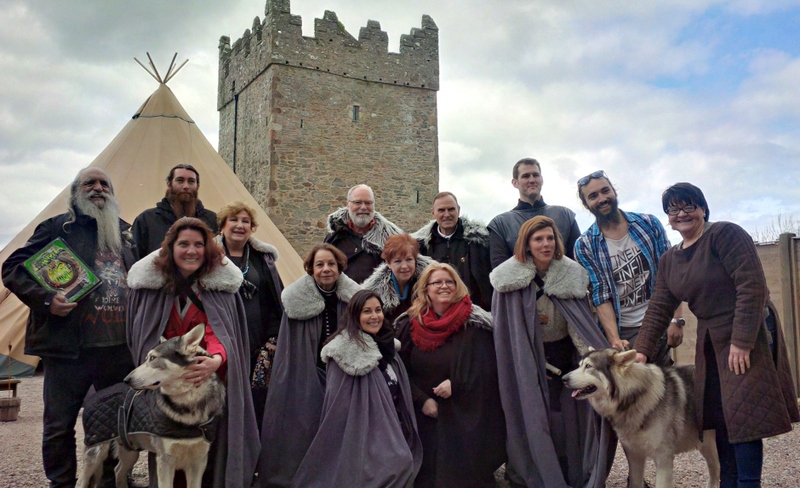 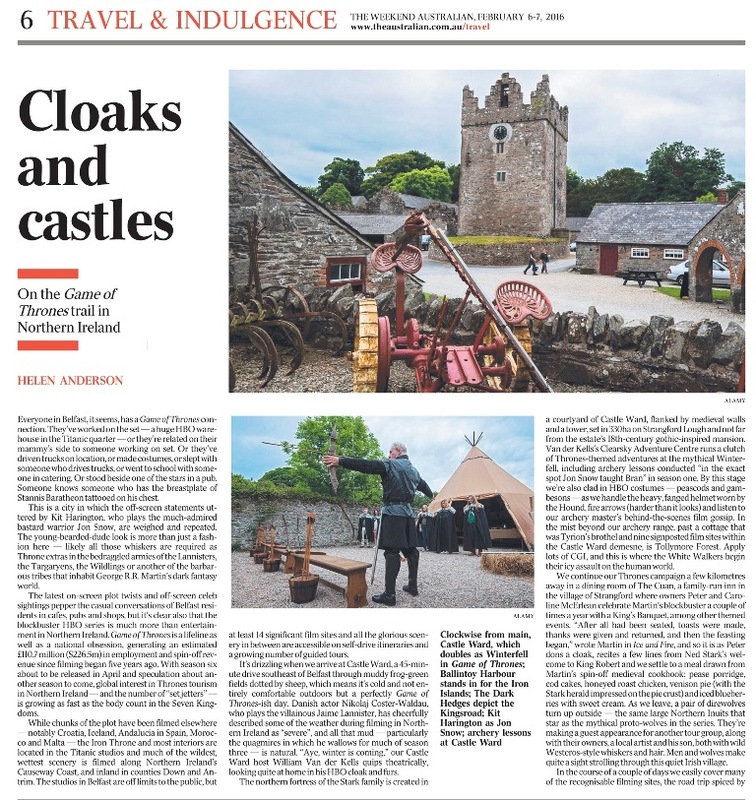 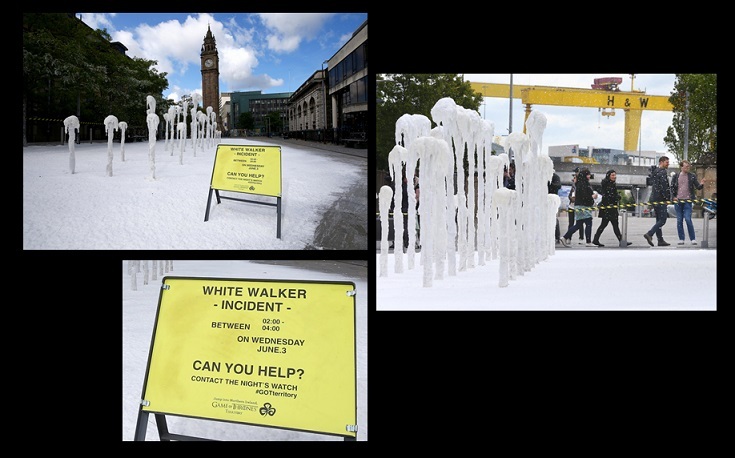 Timed to coincide with the eighth and final season, the campaign – called ‘Glass of Thrones’ – has been created by Tourism Ireland and Tourism NI in partnership with HBO. 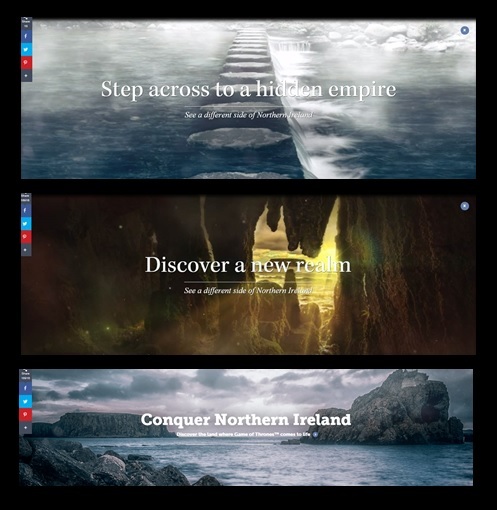 The campaign will roll out to millions of fans in ten markets – including Great Britain, the United States, Canada, Australia, France, Germany, Spain, Italy, the Netherlands and Scandinavia. 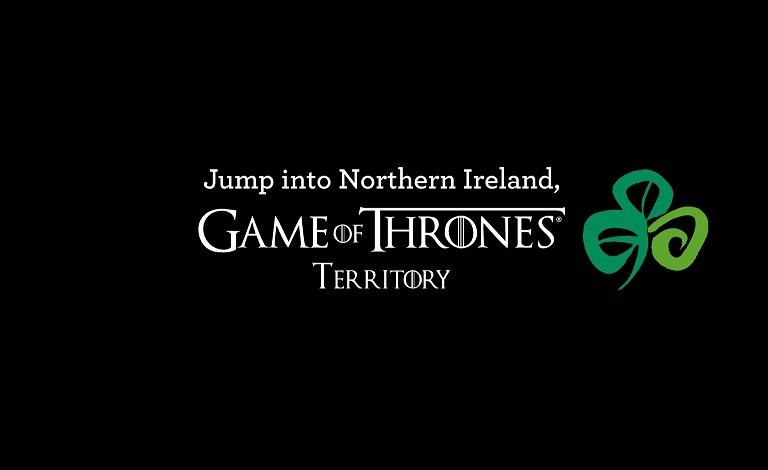 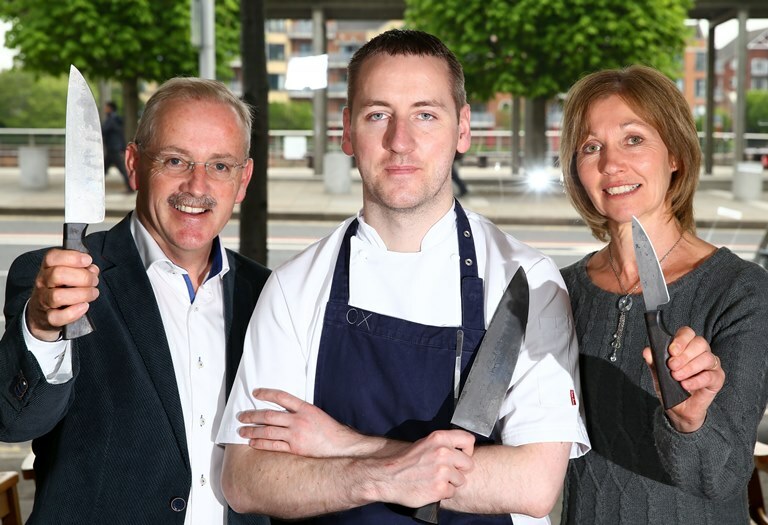 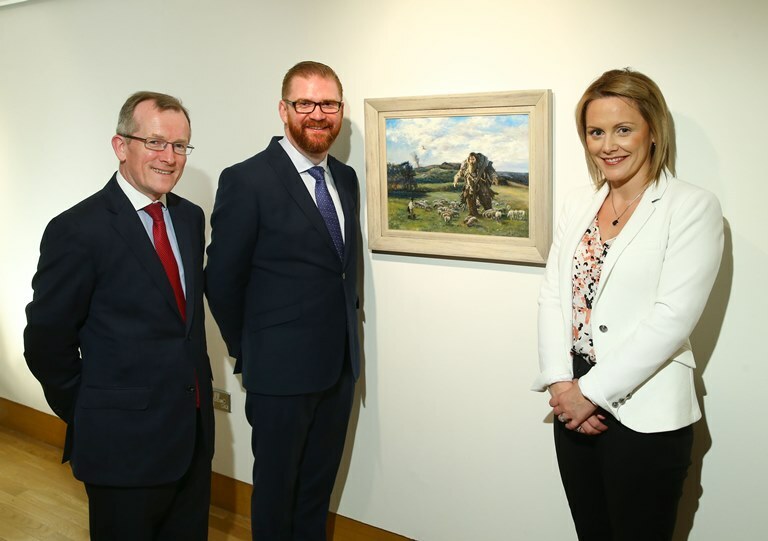 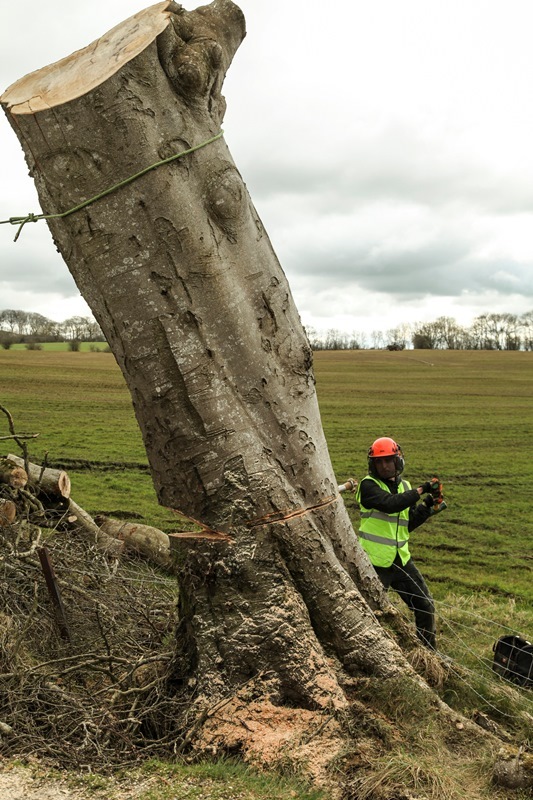 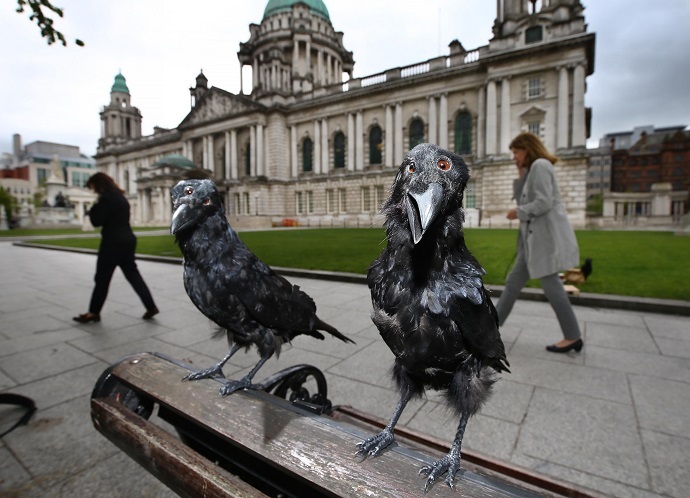 It will also be rolled out by Tourism NI in Northern Ireland and the Republic of Ireland. 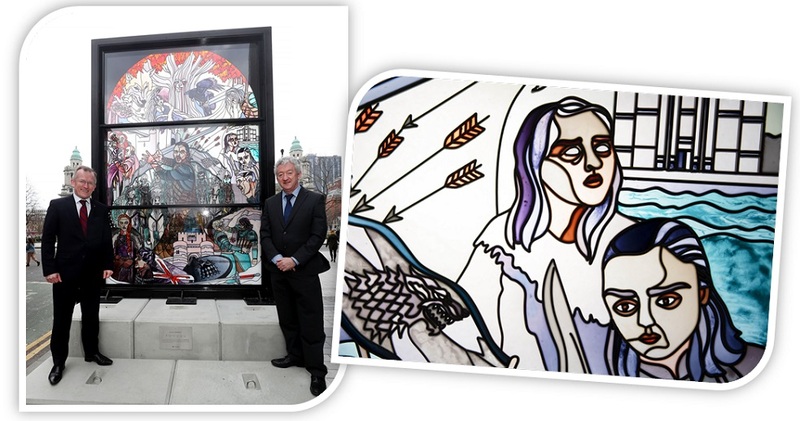 Over the coming weeks – as each episode of the final season airs – six beautifully crafted, freestanding stained-glass windows will be installed across Belfast. 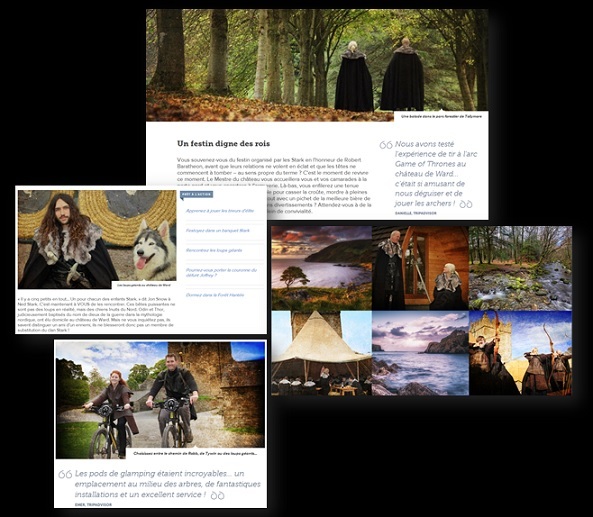 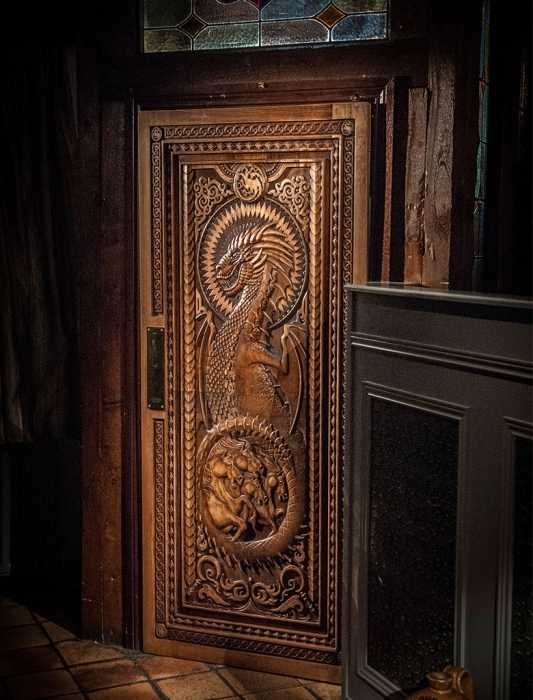 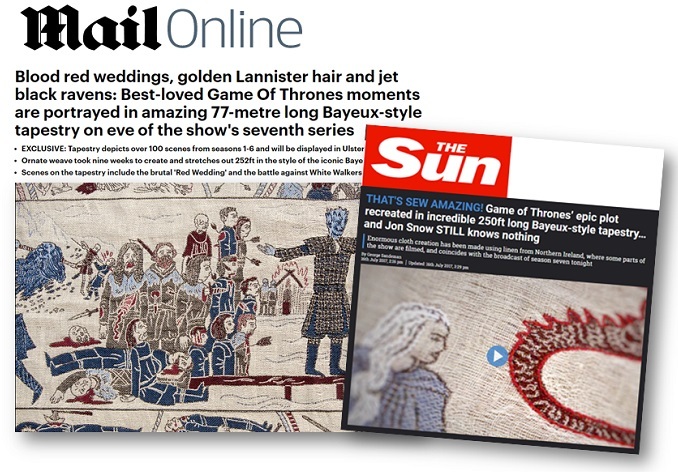 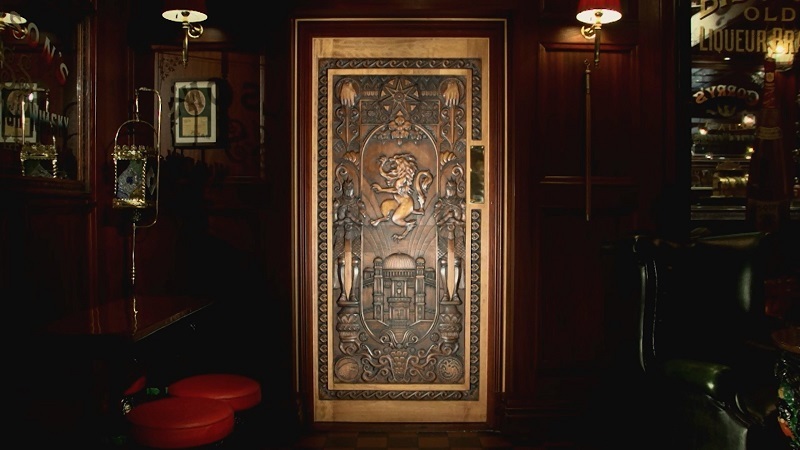 Each window will highlight a key House from the show, with a series of panels depicting the most exciting and talked-about moments from the entire saga. 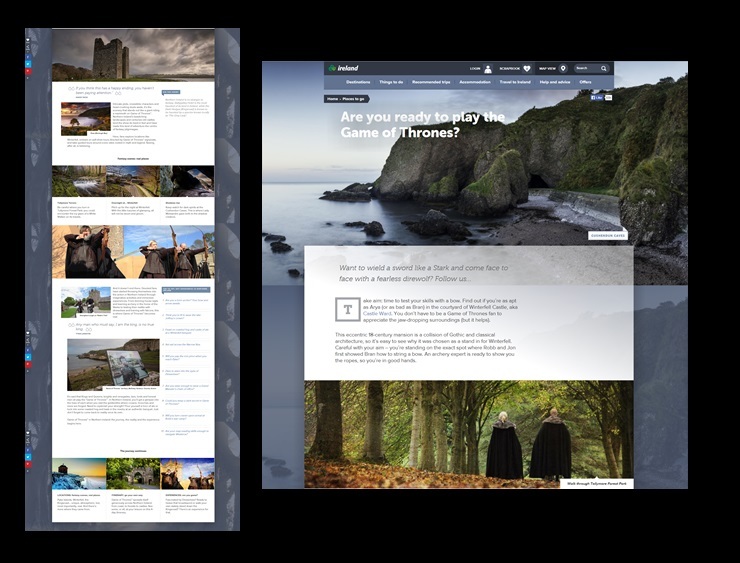 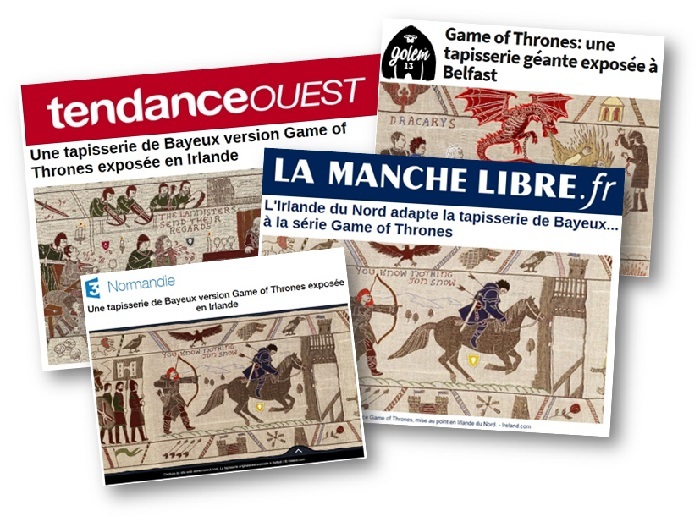 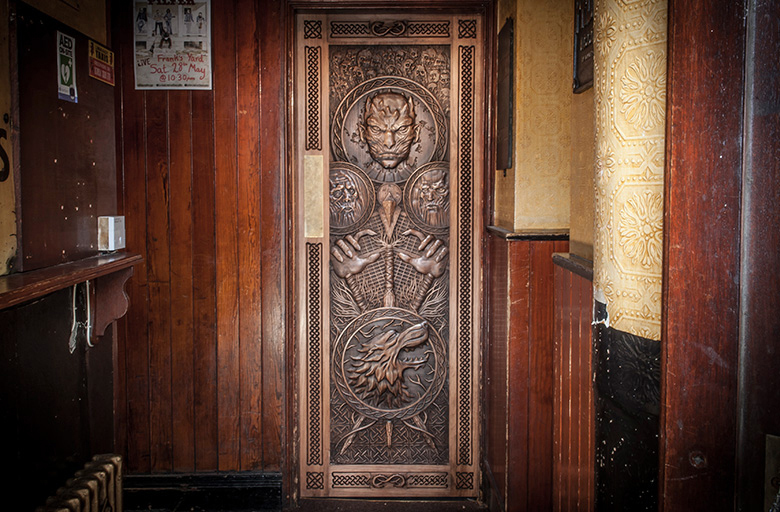 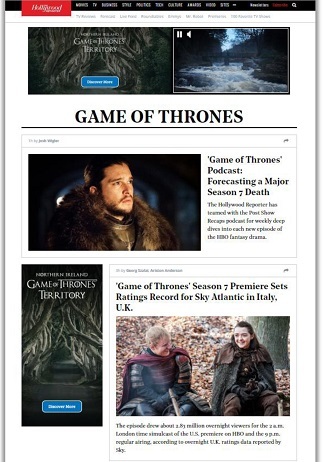 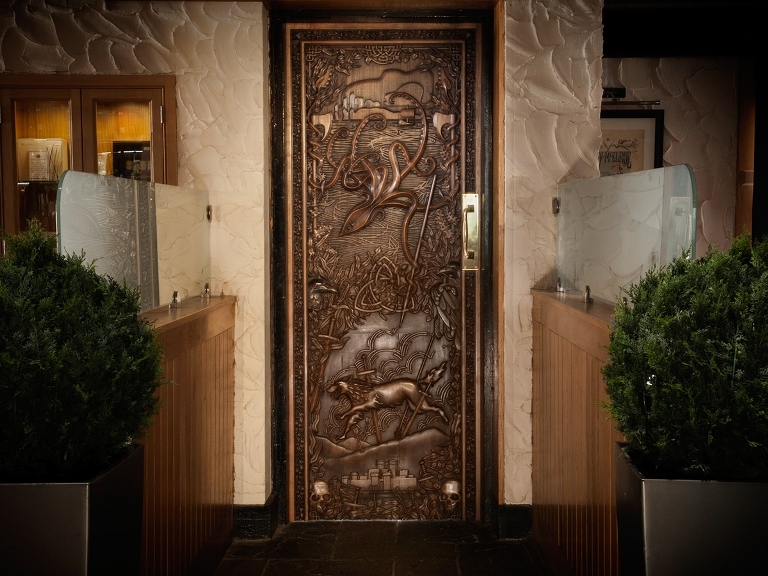 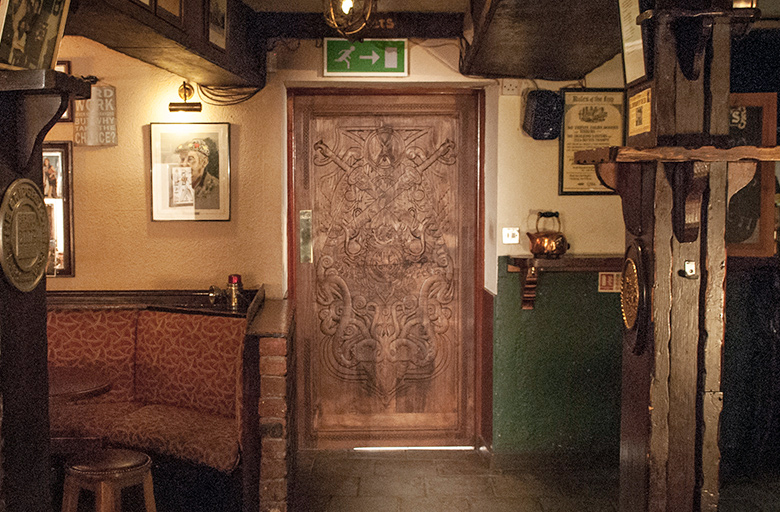 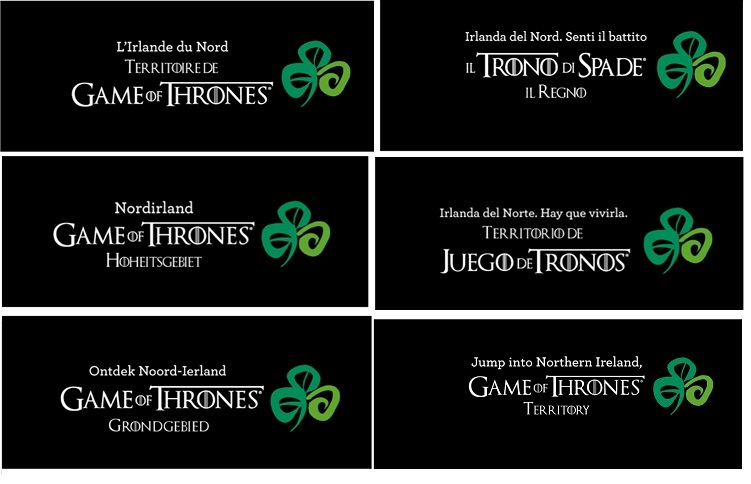 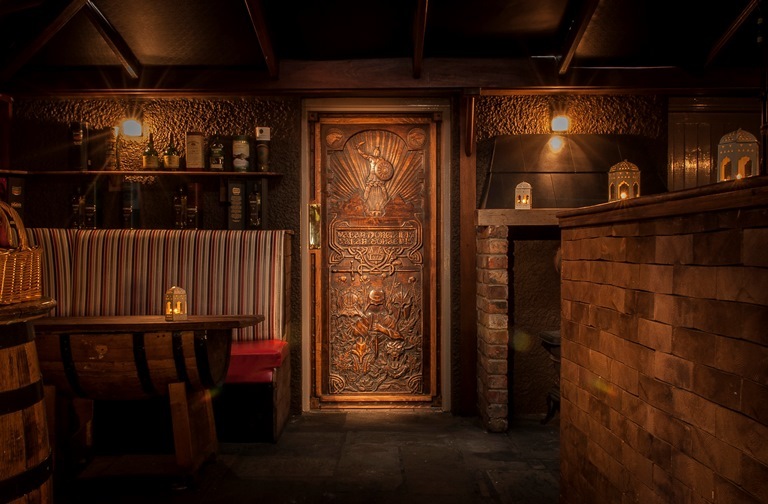 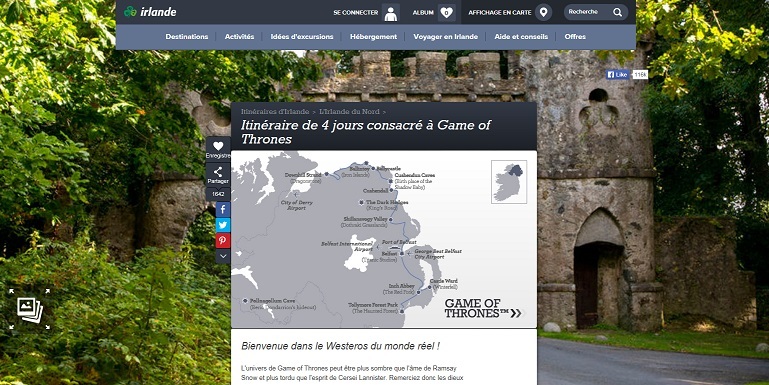 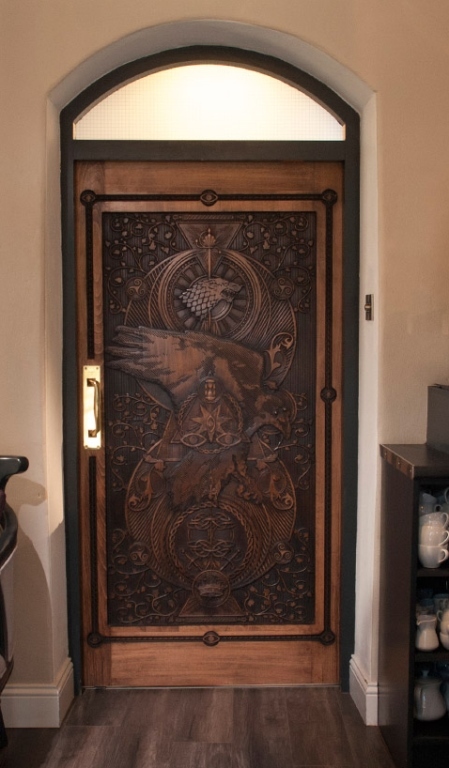 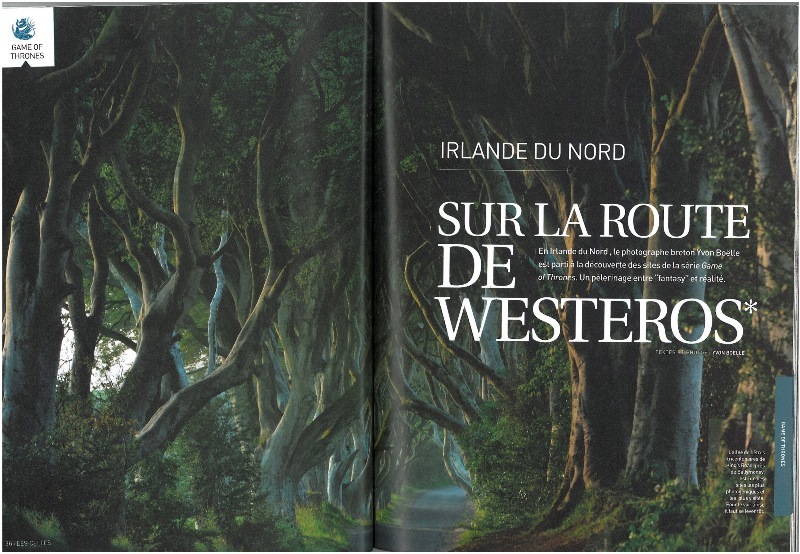 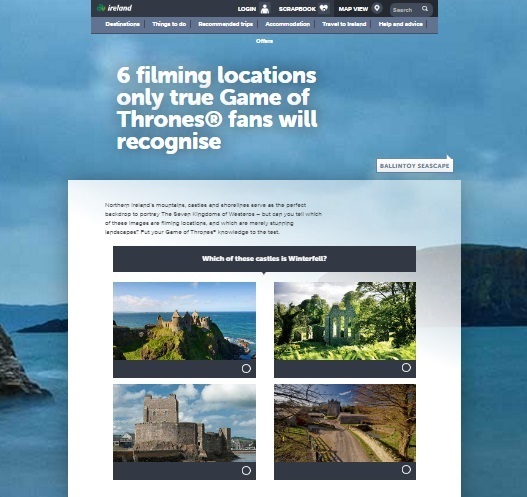 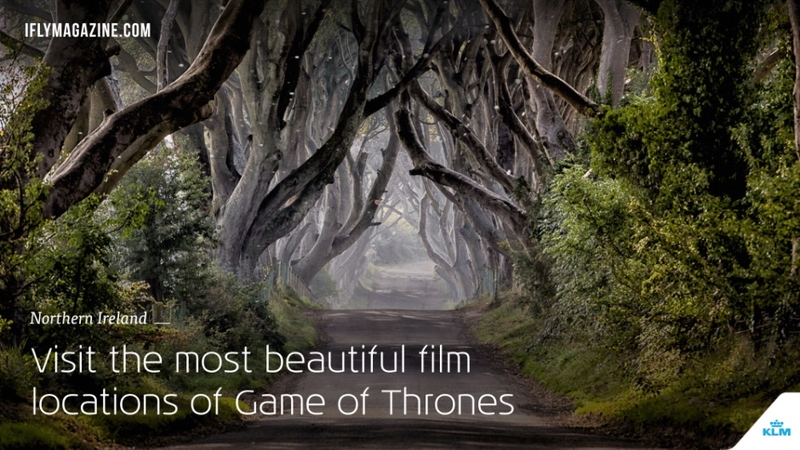 Click here to visit our Game of Thrones® pages on Ireland.com.